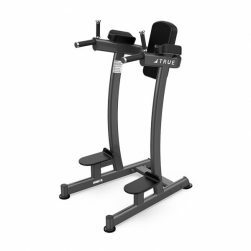 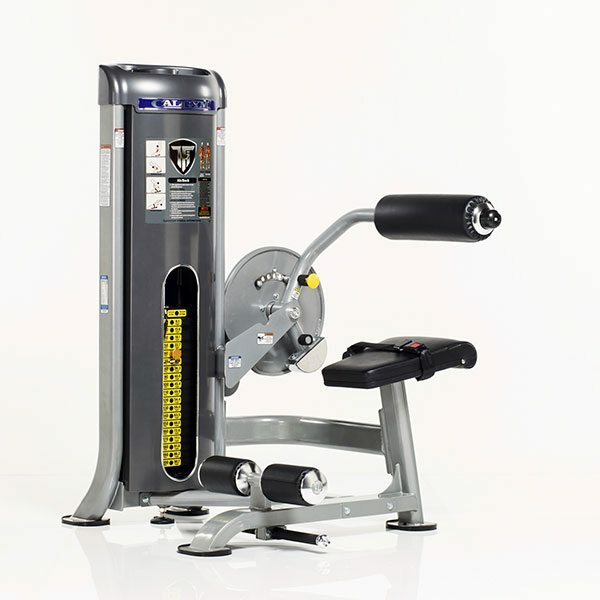 Commercial Fitness Superstore of Arizona offers commercial abdominal and core training equipment perfect for any fitness facility or club. 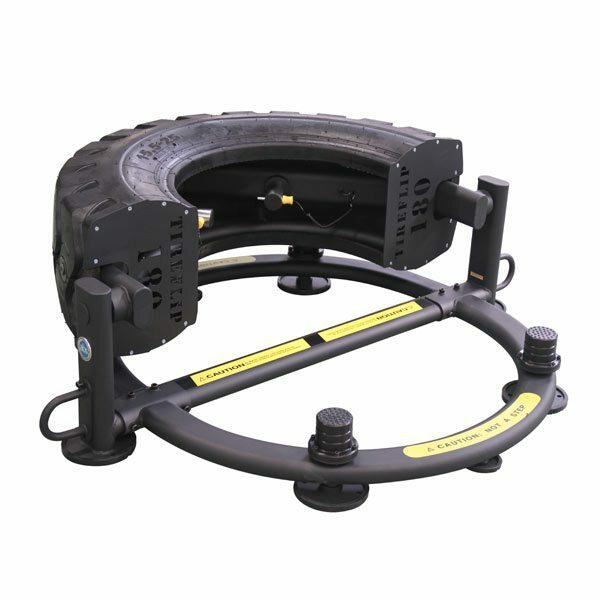 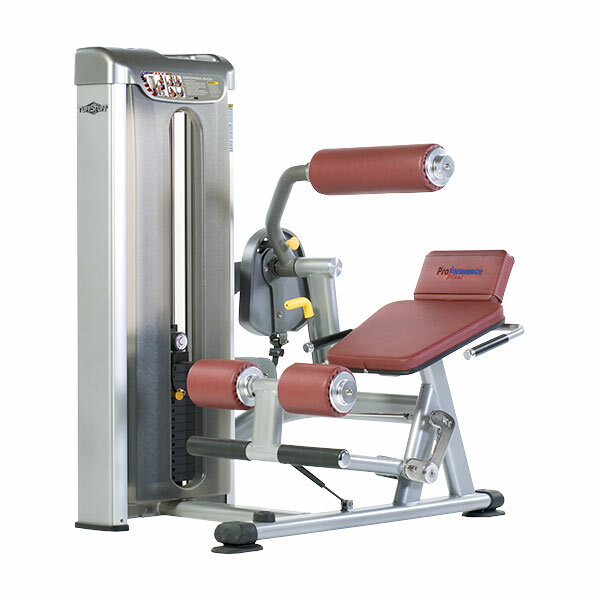 There is a variety of equipment built solely to help clients work abs and core. 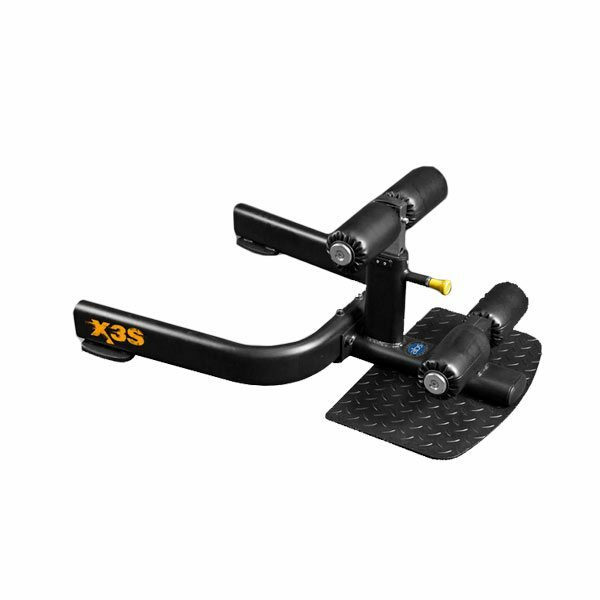 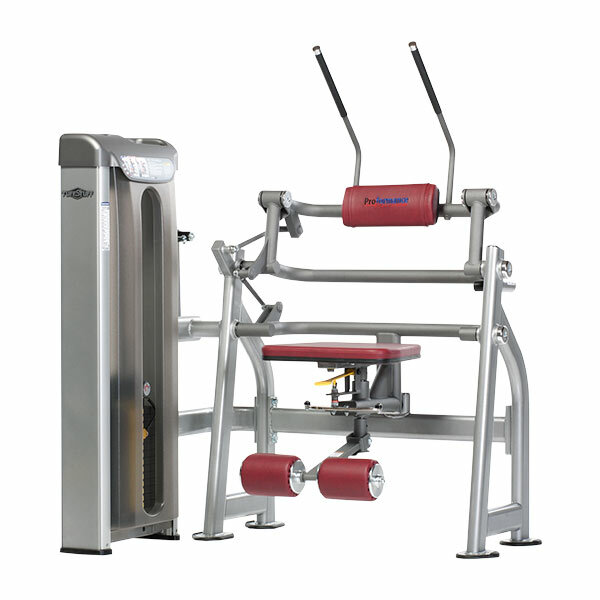 If abs and core are a priority for your facility then these products may be just what you are looking for. 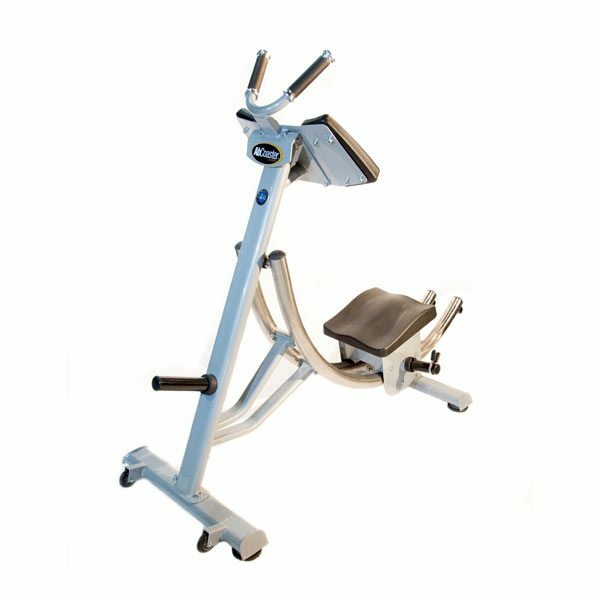 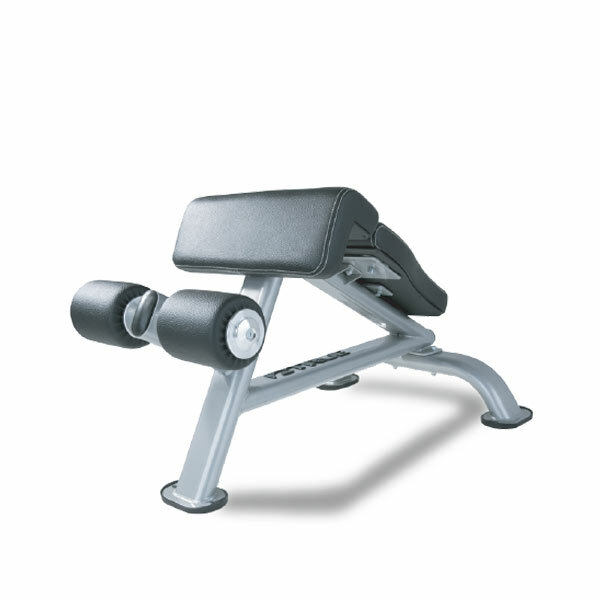 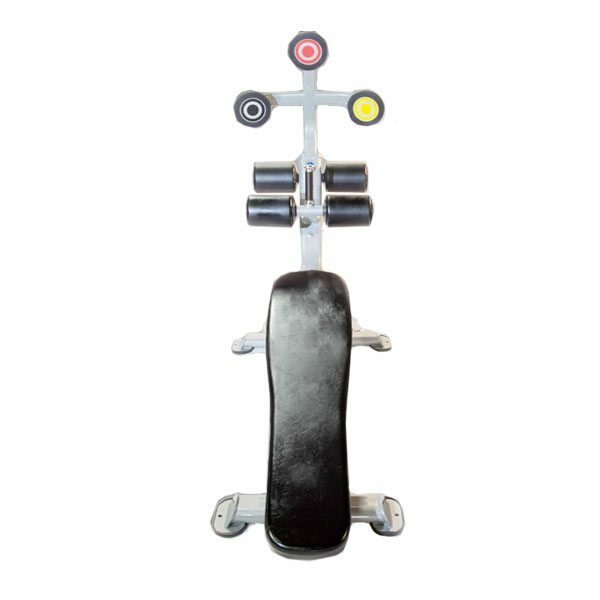 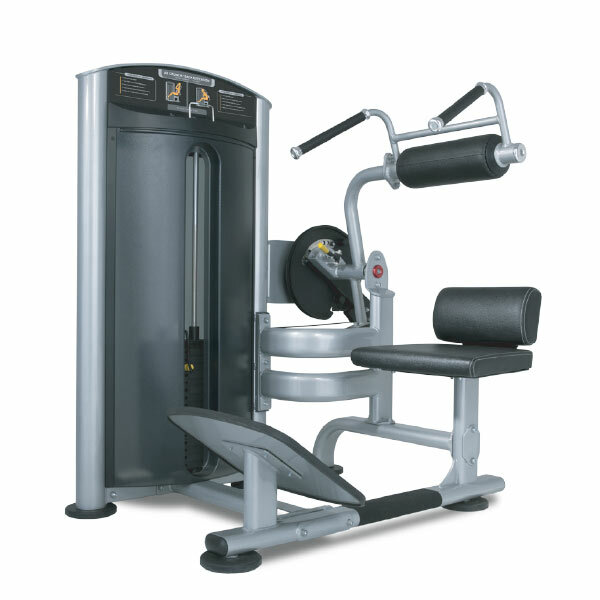 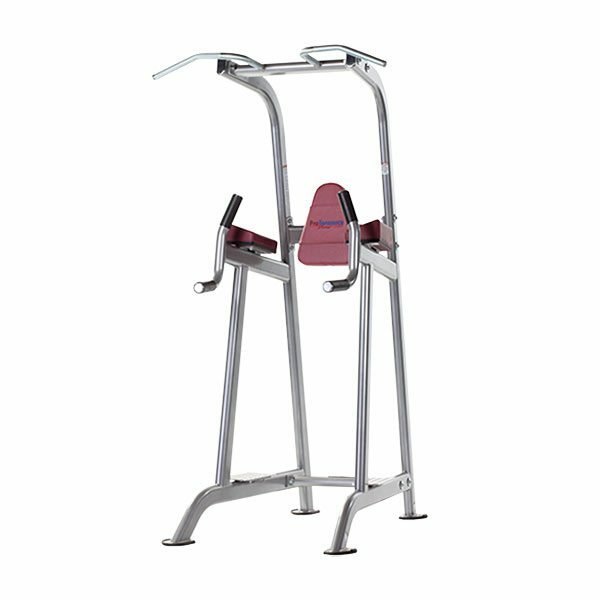 Take a look at abdominal and core equipment and see if one of them is what you are looking for. 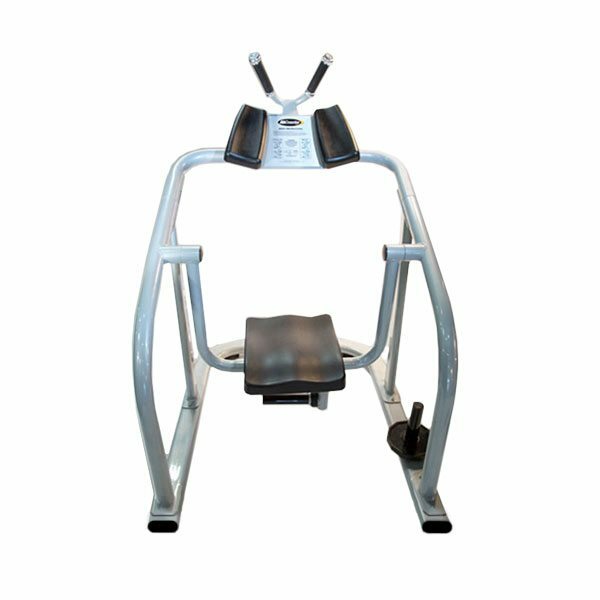 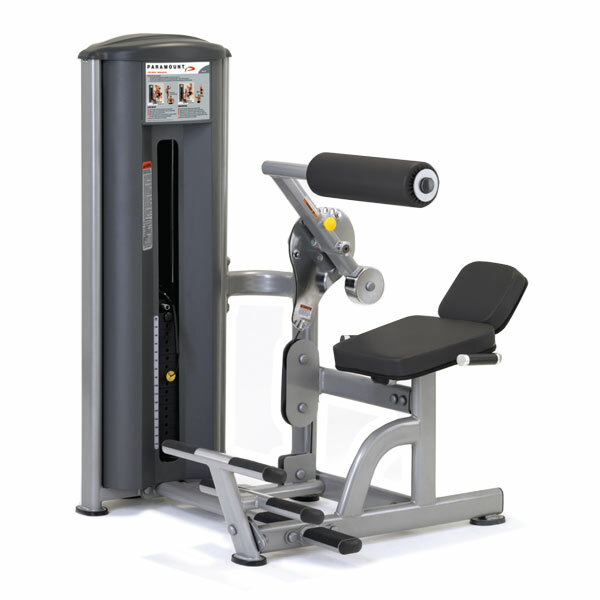 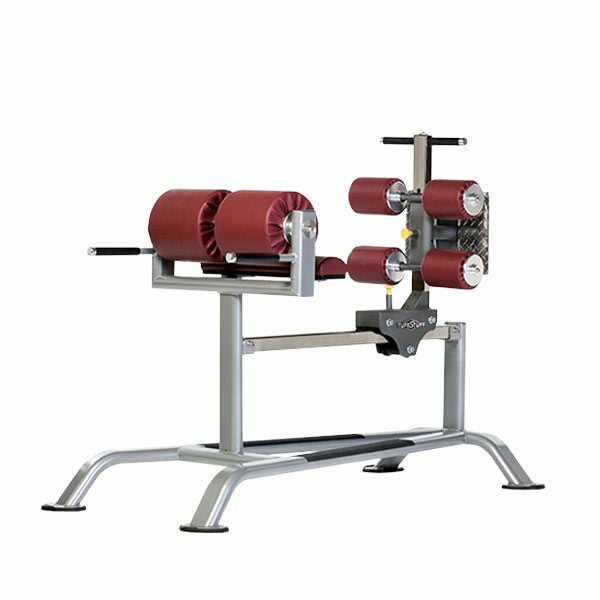 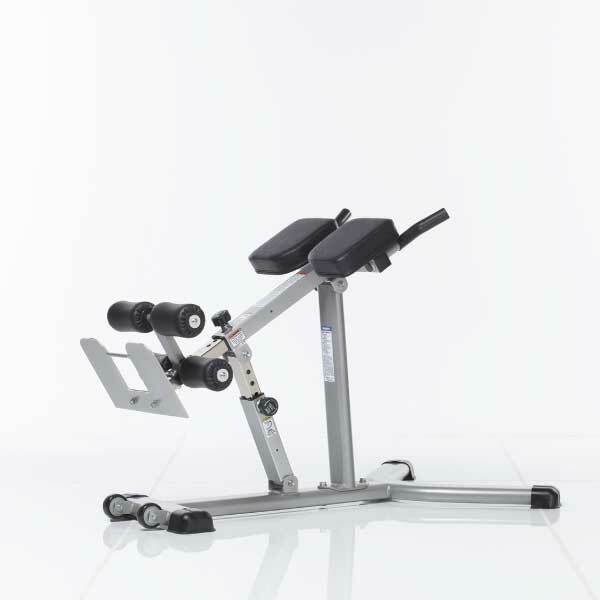 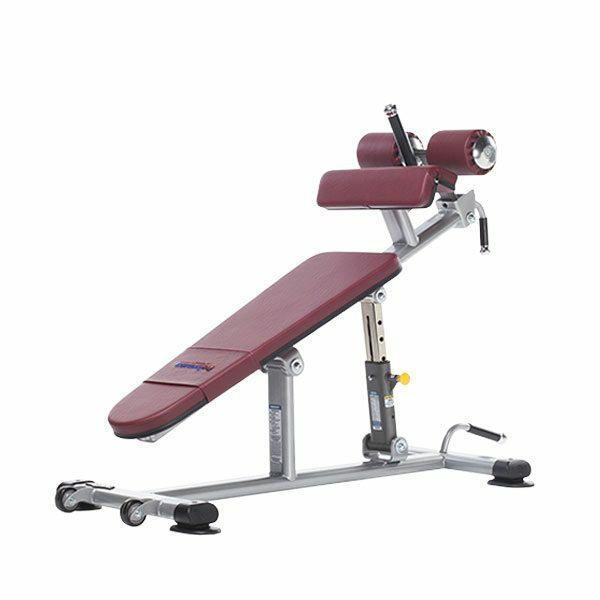 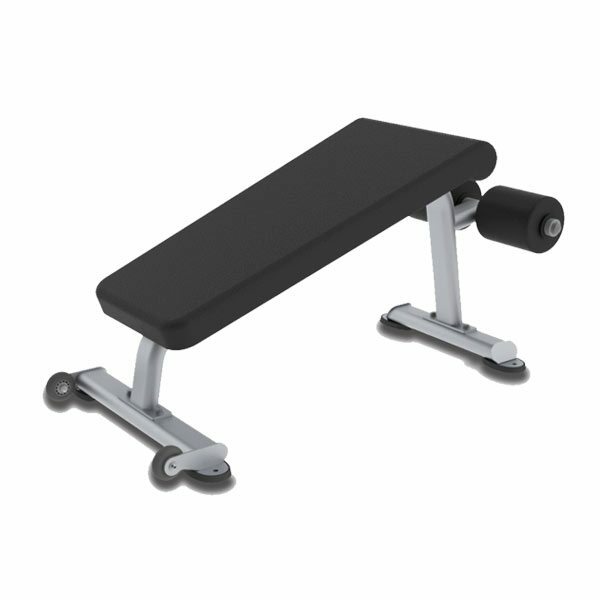 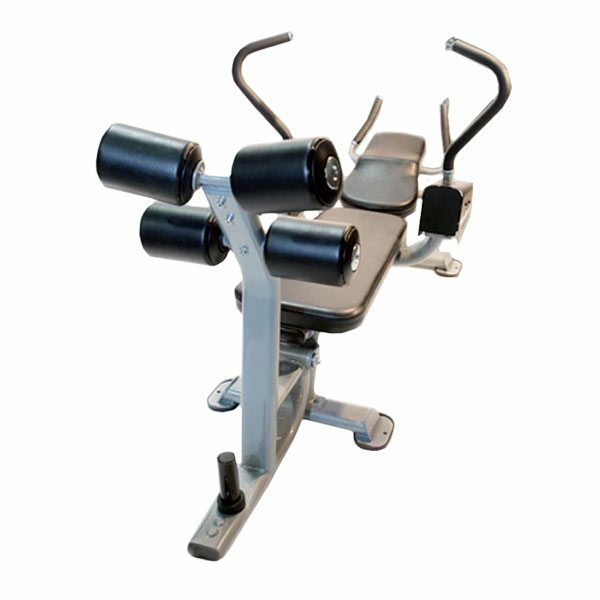 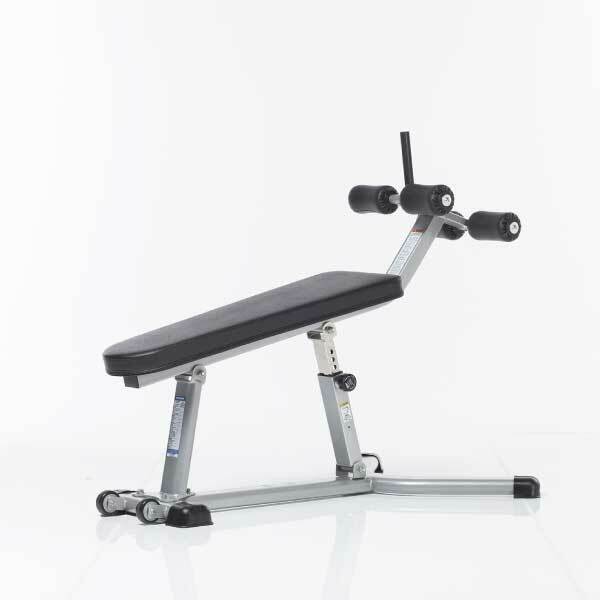 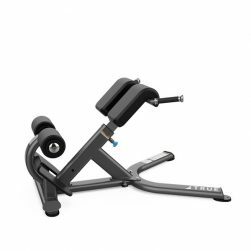 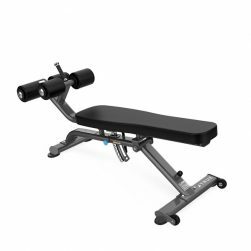 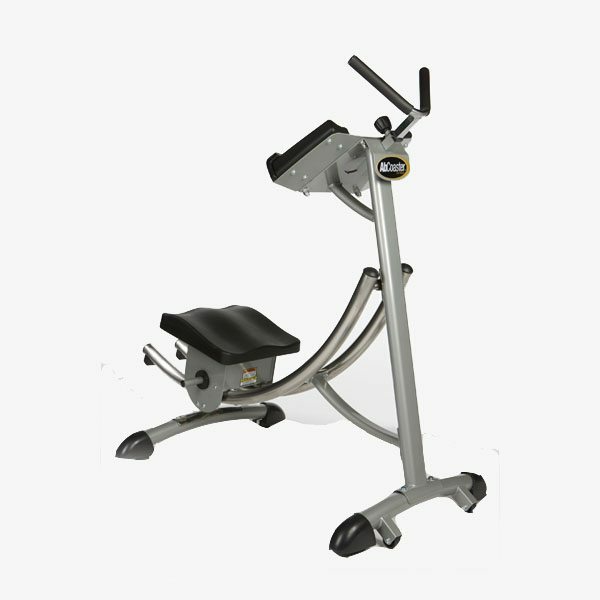 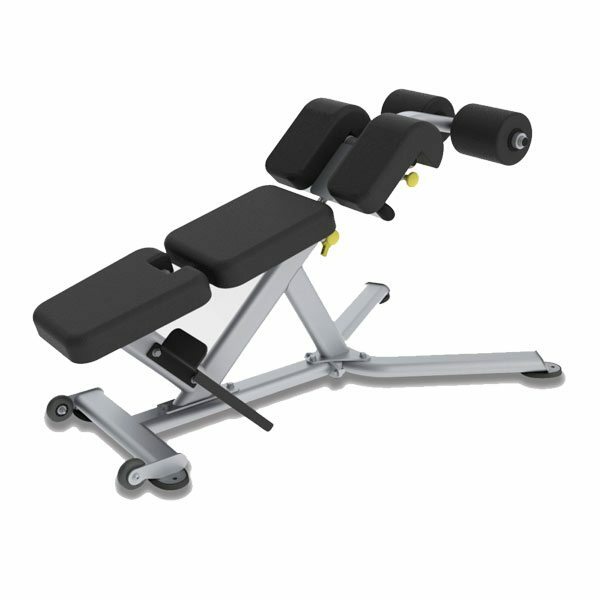 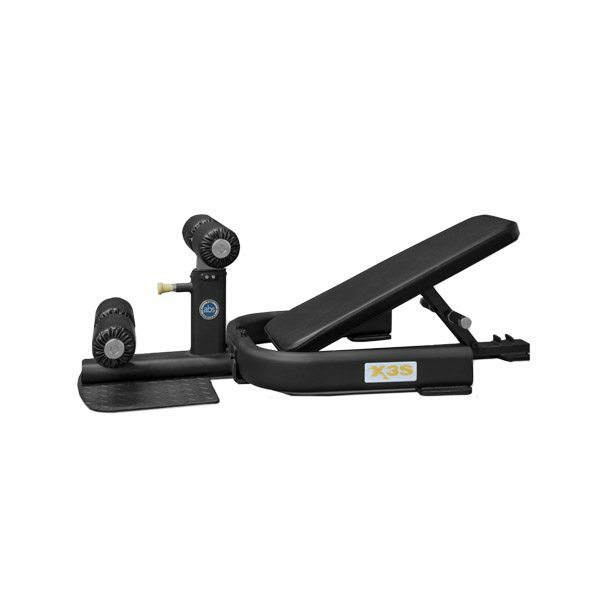 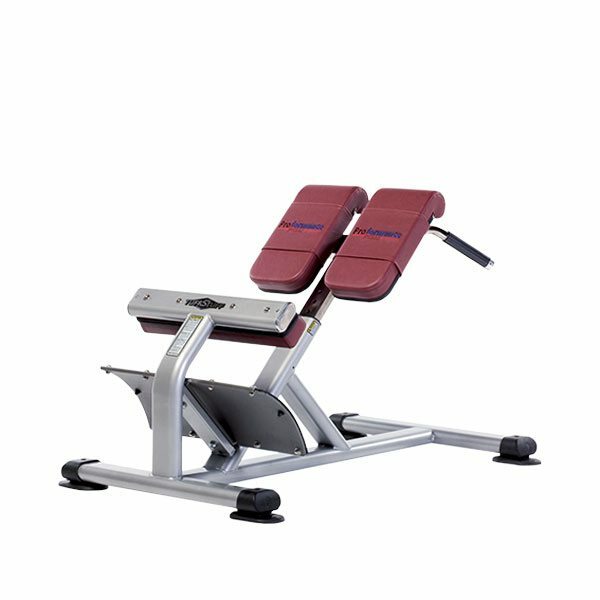 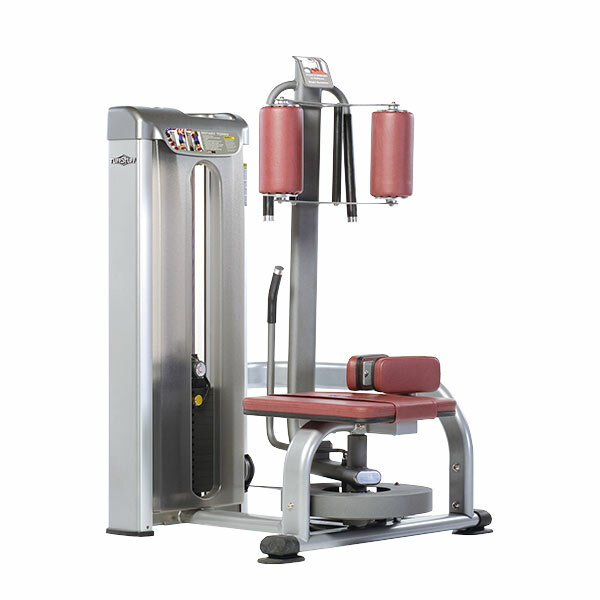 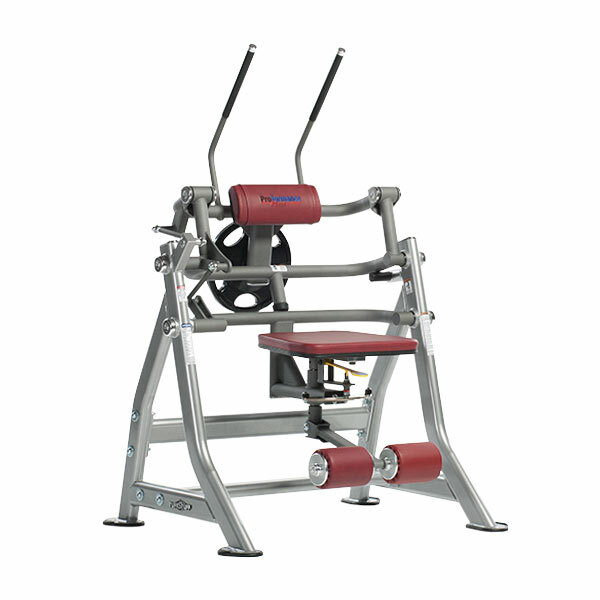 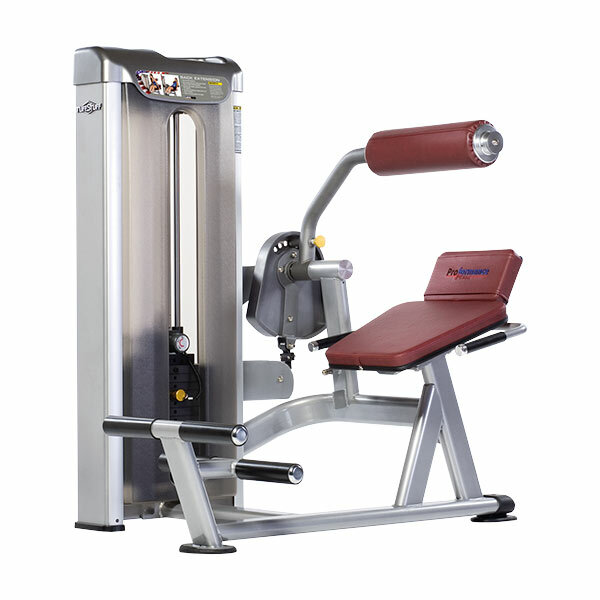 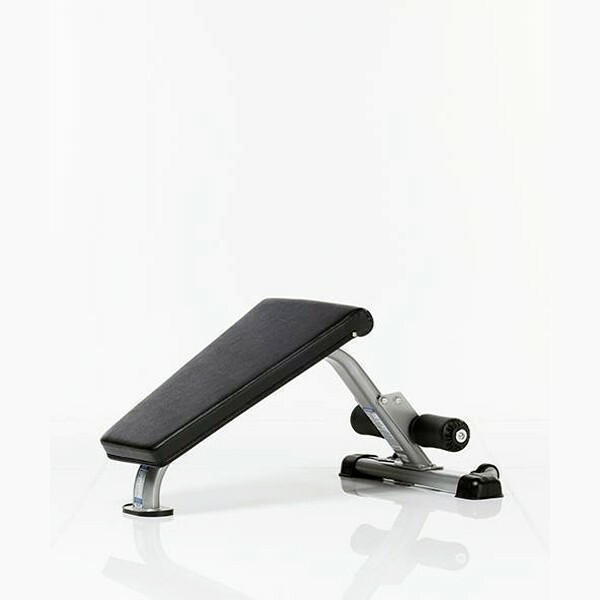 At Commercial Fitness Superstore we offer commercial abdominal and core training equipment from industry leaders The Abs Company, Ab Coaster, Abs Bench, AbSolo, and TuffStuff.